Standard shipping to the continental USA is included. Please contact us for other unfinished options. 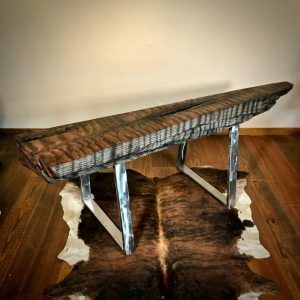 Twisted juniper log mantel is both stunning and unique along with a great way to bring nature into the home. The fireplace has long been the main focal point in a home, so why not make it shine with a rustic fireplace mantel. 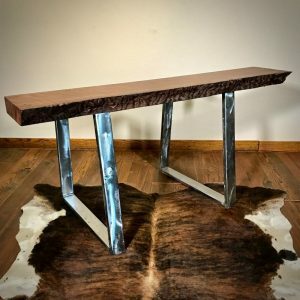 Also, why not add a live edge coffee table or wood slab table to complement fireplace mantel. Juniper furniture is also commonly built with juniper log. 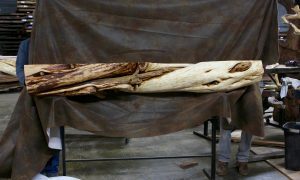 The unique twist, knots and color contract make these logs desired for rustic furniture such as a juniper log bed. 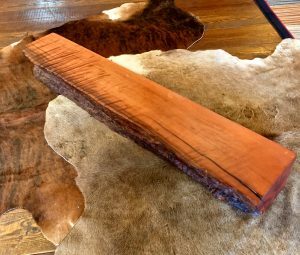 Using natural wood such as logs, driftwood, and live edge wood slabs is a great way to bring natures beauty into your home decor.